Yyou would be amazed how much money can be saved every year by the clever installation of new faucets, shower heads and toilets. Even better, these are all jobs that, in theory at least, you can implement on your own. If you’re handy, a bit of DIY can save you a bundle. Fixtures make a huge impact on your water usage. 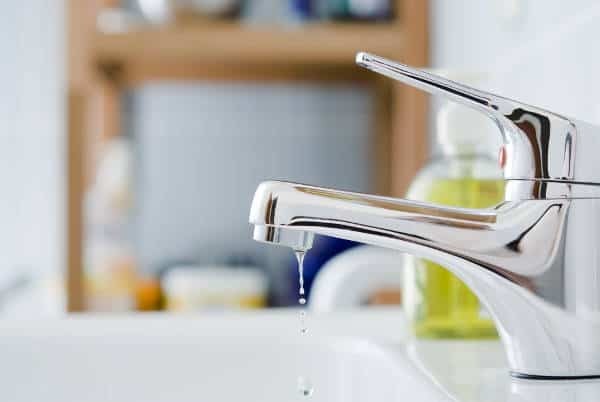 Many homes – especially in Edmonton’s older communities – could see a nice reduction in their monthly water bill by replacing old, damaged, or inefficient fixtures. Remember that for serious plumbing issues, you should always contact the pros, since you never know how deep-rooted the problem could be. We always encourage those with the confidence required to go DIY, otherwise we are always happy to replace or repair your fixtures. 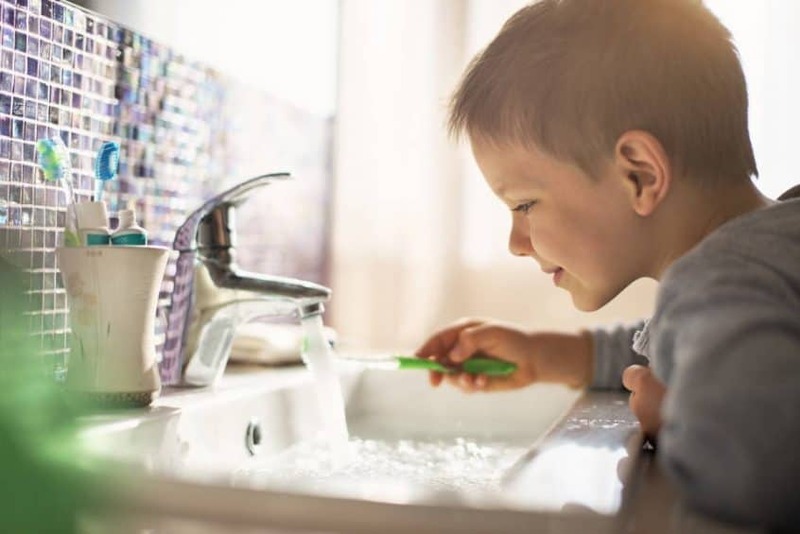 More and more people are becoming aware of the vast amount of water which we all use (and often squander) all the time – somewhere in the region of 300 litres each, per day in Canada. That’s twice as much as many European nations and, frankly, more than is required. Of course one solution is to take shorter showers, stop running baths and generally cutting down the amount of time we have the water on. 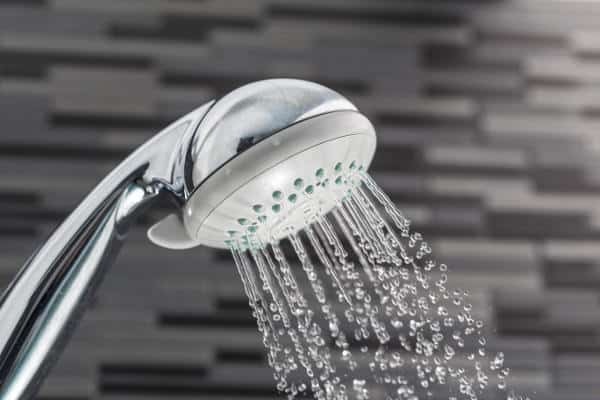 However 3-4 minute showers are out of the question for most of us – we don’t want to rush around all morning, and there is a very suitable alternative solution: water-saving shower heads! There are two variations: aerating and non-aerating heads. Non-aerating simple cut the amount of water coming through the shower head by half, but also force the water through much small holes so that the streams have a higher speed. This higher pressure means you can feel the smaller amount of water, but still get a strong, massaging feel of a good shower. Aertated models combine air and water to provide a softer, higher-volume shower experience – again using far less water than traditional showers. These are exceptionally easy to install – simple unscrew the old shower head and pop this one on – and can be bought for as little as $8-10. That will soon pay for itself as you’ll use less water and less energy on heating that water. Your faucets spew forth water like the shower does, and again good habits can help you save money: fill a basin rather than running-water-washing is a good example. However, a low-flow faucet will also do the trick. These work just like the alternative shower heads and can be bought for a similar bargain price. Another option is to buy a small retrofit aerator that screws neatly onto the business end of your faucet. These aerators cost just a couple of bucks and will help your save more than that when the next energy bills come through. While there are some out there who conform to the lingering rule of “if it’s yellow, let it mellow”, most of us realize that this is, at best, a bit unsavoury. There are a few toiletry adjustments you can make to save on your energy and water bills without subjecting your family to stale bodily byproducts. Fill cycle diverters are displacement devices which sit in your tank. Every time you flush, they divert an amount of water so that less is used for the flush itself and more is simply refilled into the tank. Use less water – save more money. 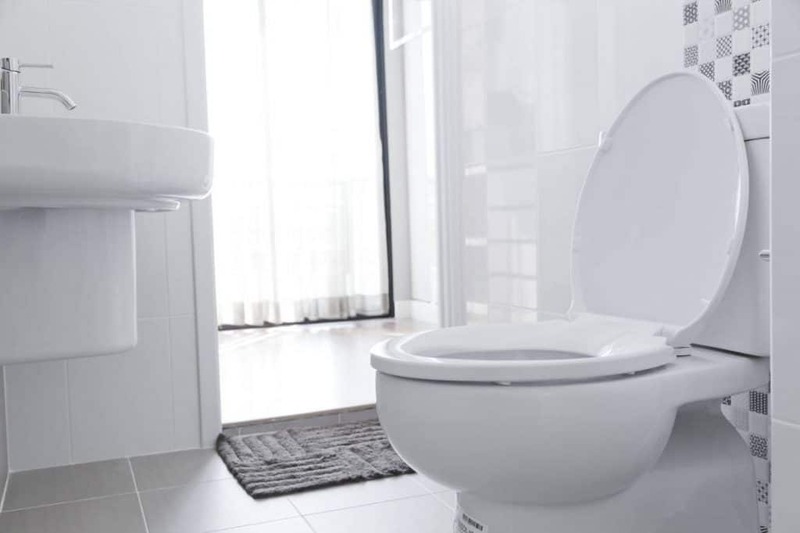 You can also replace your toilet with one which is more efficient, i.e. uses less water or offers a dual-flush function. These minor adjustments to your faucets, shower heads and toilets can bring big savings over the course of a year, particularly if you have more than one bathroom.